The much-beloved sitcom The Office might be over, but Jim and Pam’s love will live on forever — on social media, at least. 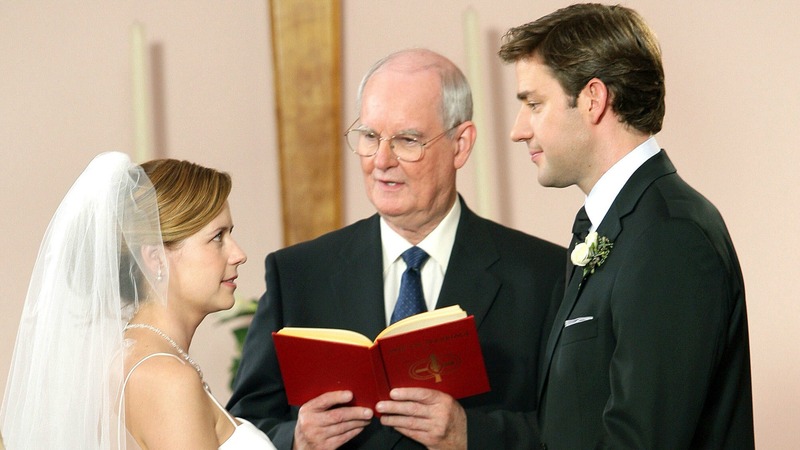 John Krasinski and Jenna Fischer’s characters had one of the greatest, sweetest love stories ever shown on television, and saying goodbye to them was one of the hardest parts of saying goodbye to The Office. But now fans are reveling in a very special reunion — one the actors shared with fans on Twitter, effectively causing everyone’s hearts to explode with joy. More: The Office predictions: Where will they be 10 years from now? Turns out Krasinski is currently starring in the off-Broadway production of Dry Powder, along with Homeland star Claire Danes, and Fischer decided to pop in backstage to say hello. Lucky for us! 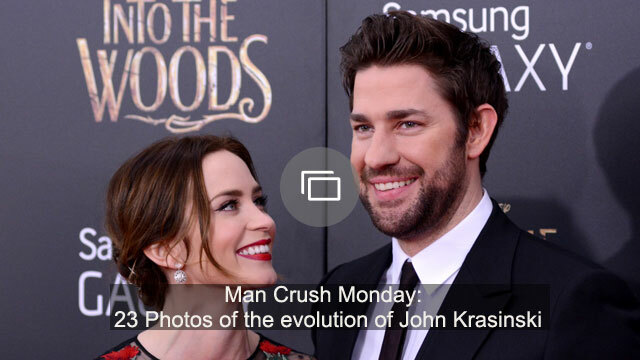 In January, Fischer’s comments about her and Krasinski’s working relationship made headlines when they were misconstrued as her implying that they were actually in love in real life. Krasinski later defended Fischer, saying her quote was totally misunderstood. “I think that was wildly misquoted or taken out of context. I’m sure she was trying to say something nice about how genuine that acting relationship was, of bringing a relationship that became popular on screen,” Krasinski told The Daily Beast. Whatever. Jim and Pam forever!